A faculty with diverse research interests and a program that has evolved to prepare students for success in new psychology niches help graduates pursue rewarding careers. 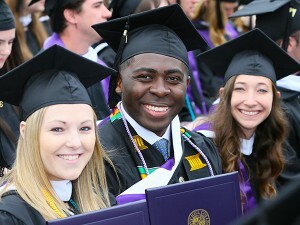 On Sunday, May 22, 678 students participated in Stonehill's 65th Commencement ceremony. 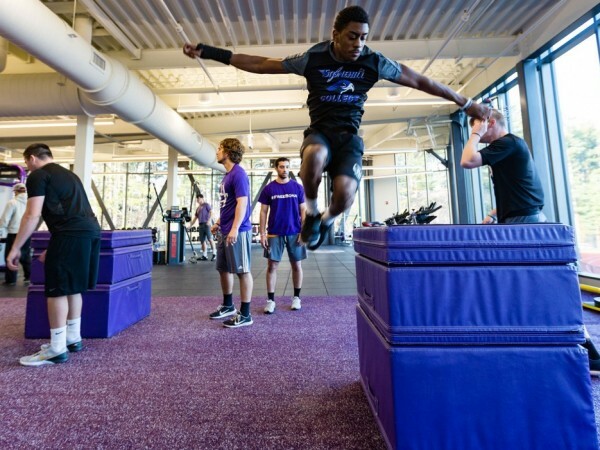 The newly completed 50,000-square-foot addition to the Sports Complex is the latest, and most visually stunning, example of Stonehill’s commitment to helping students stay fit and active. 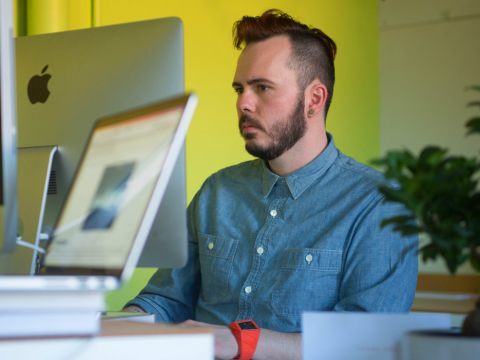 From publishing and advertising to screen-based design, Stonehill’s graphic design students graduate with a distinct advantage thanks to extensive internships, a preprofessional design studio on campus and professors with deep roots in the field. 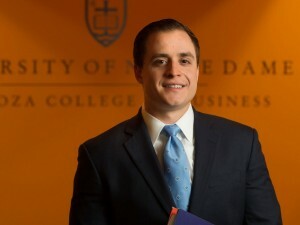 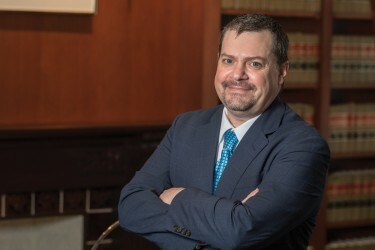 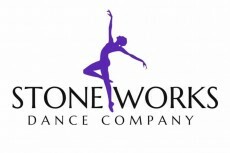 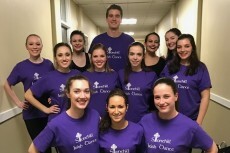 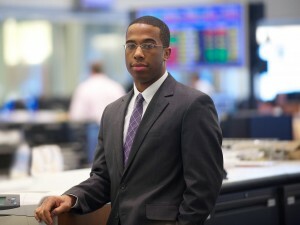 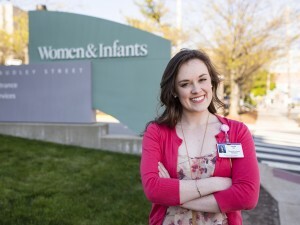 The intellectual flexibility and reasoning skills at the heart of a Stonehill education allow graduates to succeed even when their passions take them in unexpected directions. Six months after graduation, students from the Stonehill College Class of 2015 are realizing their dreams. 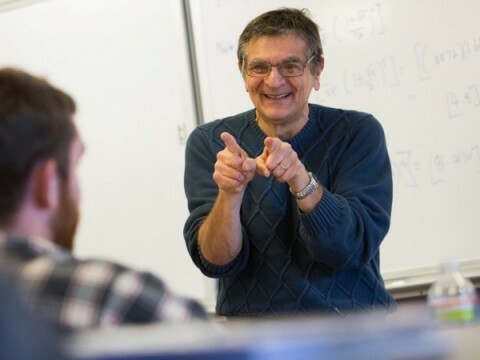 “Most Stonehill math students have a job within a year of graduating — pretty much every single one,” said Professor Hsin-hao Su, chair of the Mathematics Department. 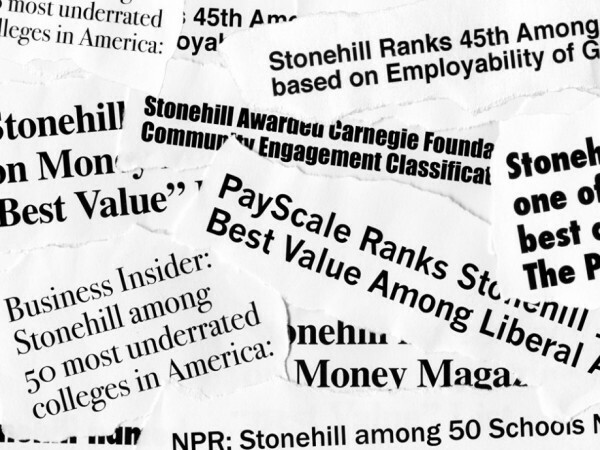 A steady stream of accolades was bestowed upon Stonehill this year by prominent organizations that analyze data and survey students to determine the best colleges and universities in the nation. Stonehill College once again earned a place in Forbes magazine’s list of America’s Best Value Colleges.